You know how the Malaysian market always tends to be one of the last country to receive all the latest gadgets and how we have to wait a couple of months before a new gadget arrives at our shore? Well, not with the Google Nexus 4 by LG, according to LG Malaysia’s Facebook page, it looks like the latest smartphone by Google and LG will be coming in Malaysia just in time for Christmas. 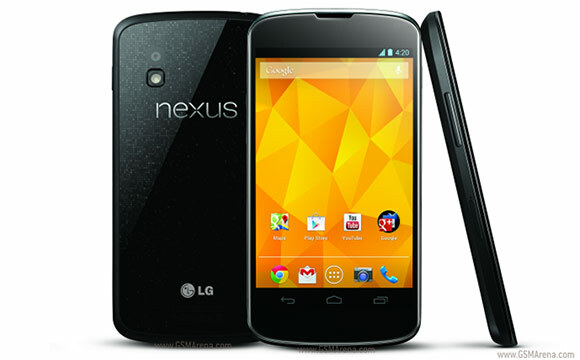 Buried in the comments section dated a few weeks back (end of October just in case you wish to search), LG Malaysia Fan Club on Facebook has been replying fan questions about the Nexus 4, saying that “Nexus 4 will be arriving this upcoming Christmas”. No further information such as pricing have been revealed though we must say, don’t be surprised that the device will not be as cheap as in the States. As you can see from the local Nexus 7 by Asus, the subsidy we’re receiving here isn’t much. Judging by the retail price of LG’s current flagship device, Optimus Vu, at RM1,899 for the phone plus accessories like a leather pouch, we’re hoping that the Nexus 4 will come with a similar price tag. LG also stated that the Optimus G will be arriving at the same time frame – by Christmas – so if you’re hoping to get a new phone, it’s time to start working on your Christmas wish list now.